Bollywood films and controversies go hand in hand, don’t you agree? Vivek Oberoi starrer ‘PM Narendra Modi’ is currently facing trouble and its release has been stalled by the Election Commission. 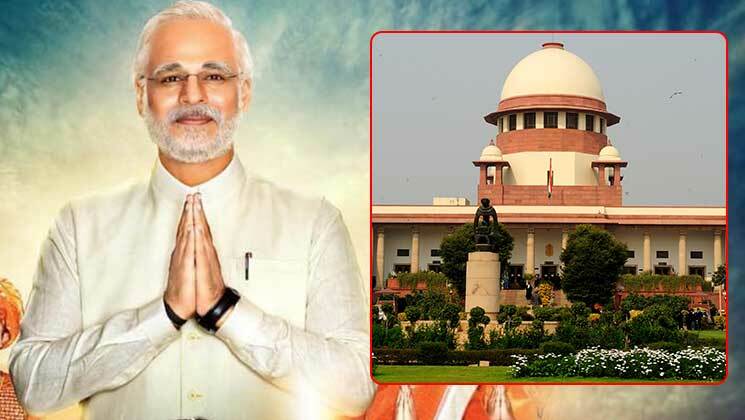 Now, the Supreme Court has asked Election Commission to watch ‘PM Narendra Modi’ biopic before taking a call on the fate of the film. The decision has come three days after the makers of the film moved the Supreme Court seeking a decision on the release of the film. During the hearing of the case on Monday (April 15), senior advocate Mukul Rohatgi, representing the producers of the film, claimed that the poll panel had not watched the film. It was then that the Supreme Court asked Election Commission to not make a decision purely on the basis of watching a trailer. The apex court of the country has now asked EC to watch the entire film before arriving at a judgement. Supreme Court has now asked EC to give its view to the court by April 22 in a sealed cover. The biopic on PM Narendra Modi was scheduled to release on April 11, after the Censor Board cleared it with a U certificate. But, later on, its release was suspended. Did Farah Khan hint at remaking 'Satte Pe Satta', 'Chalti Ka Naam Gaadi' & 'Hum'?